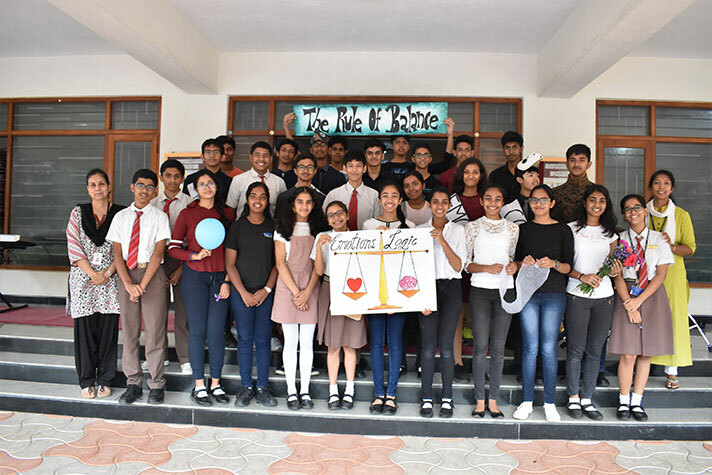 On the 13th of July 2018, students of Class 10 C brought life into the morning air with their assembly titled ‘The Rule of Balance’. 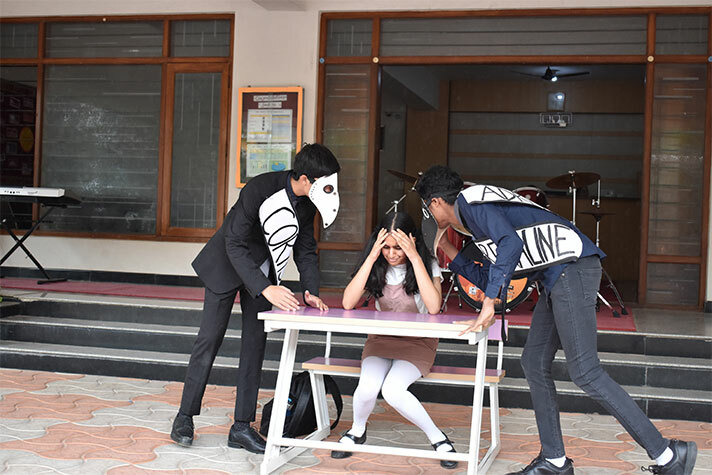 They depicted the daily battle in the mind between logic and emotions through an entertaining skit, highlighting the anxieties that a student goes through. 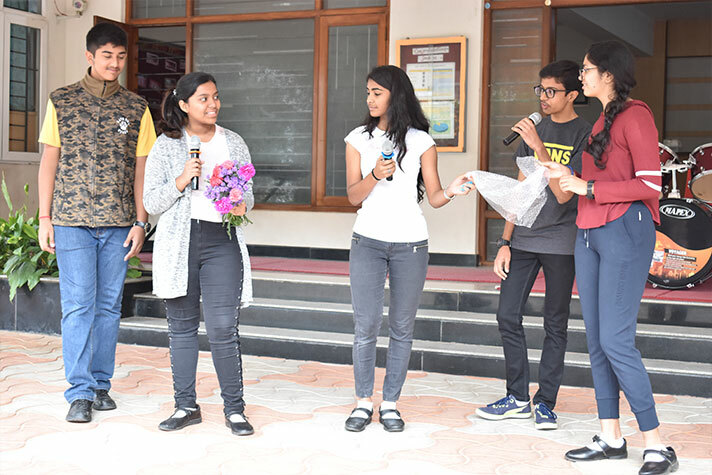 A brain teasing quiz was conducted and various stress management tips were imparted with a tint of humour, hoping to encourage better decision making and a positive outlook to life. 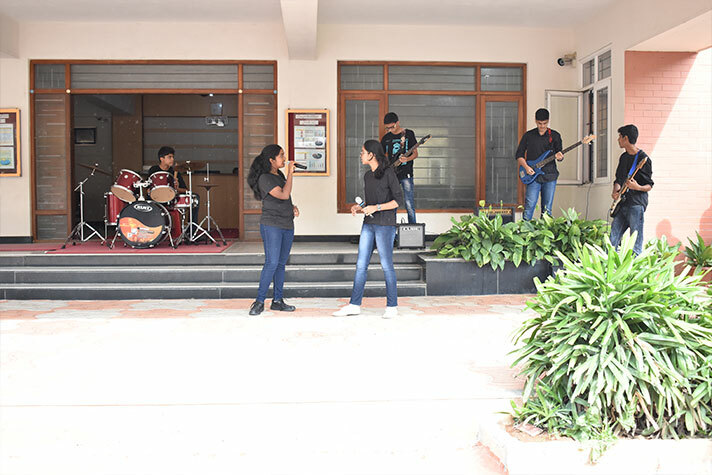 The assembly culminated with a band performance on the song ‘Unstoppable’ as a reminder that by striking a balance between logic and emotions, one will be able to scale great heights.